Simone Zanolo (1972) is Senior Investment Manager of Indaco Venture Partners SGR. Simone has an extensive experience in the healthcare sector started in 2007 as Director General of the seed funds Eporgen Venture and later on Filarete Investimenti. 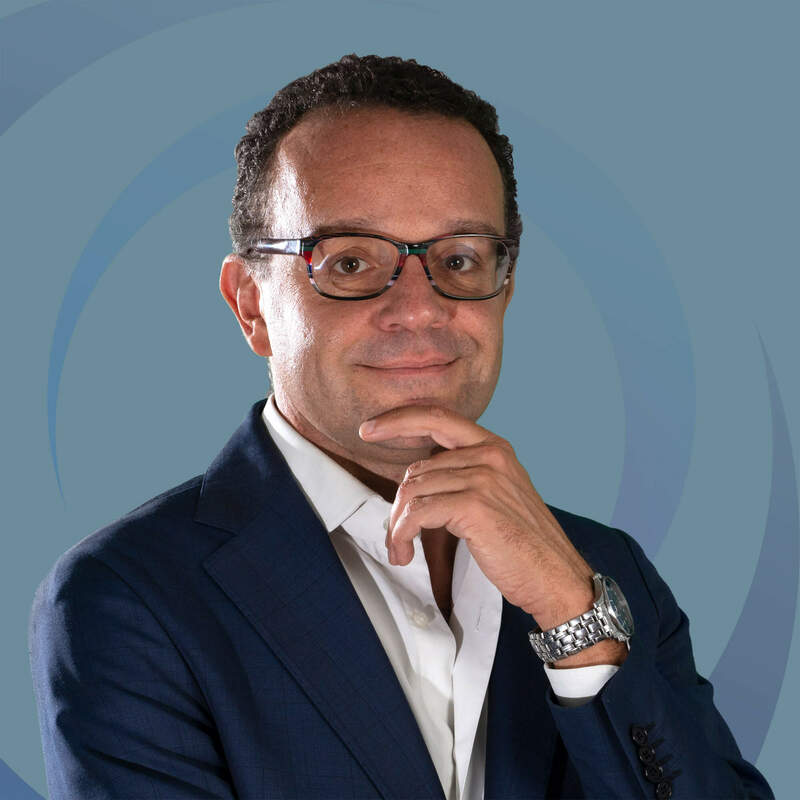 As entrepreneur and Chief Operating Officer he contributed to the growth of Wish Days Srl (prepaid leisure services) until the successful trade sale of the company to the main competitor in 2016. Simone started his career in 1997 as strategy consultant for 10 years with Roland Berger and Partners and later on with Arthur D. Little where he specialized in New technologies. He graduated in 1997 in Economics at the University of Torino and in 1996 in Business Administration at the ESCP-EAP where he attended 3-years course in Paris, Oxford and Berlin.